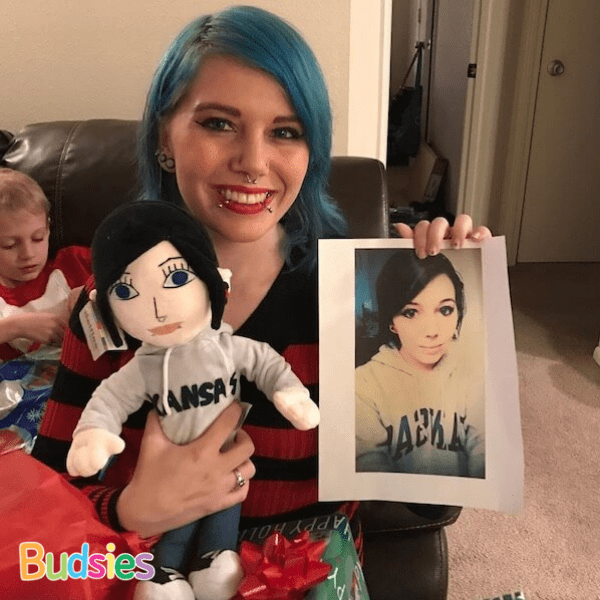 The Budsies creation process requires hours of hard work, because everything is done by hand — the design, the fabric cutting, the sewing, the stuffing — so that we can create a unique stuffed animal of your drawing or artwork. 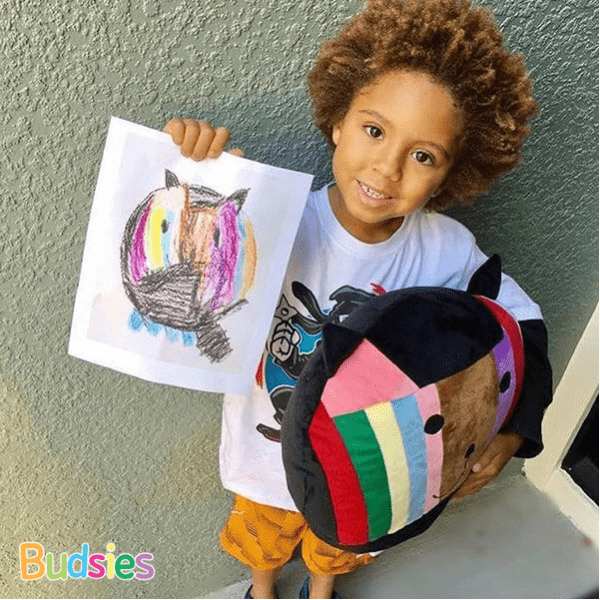 Unlike typical plush factories that have hundreds of line workers spitting out 10,000 copies of the same design, our team consists of a handful of highly trained artists. 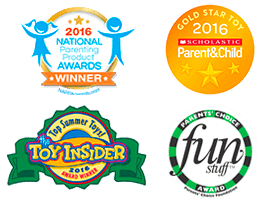 We put our hearts and souls into each custom plush product. To get a feel for how much work goes into each plush, here's a video of someone's design being brought to life. 6 month interest-free financing is available! More info. 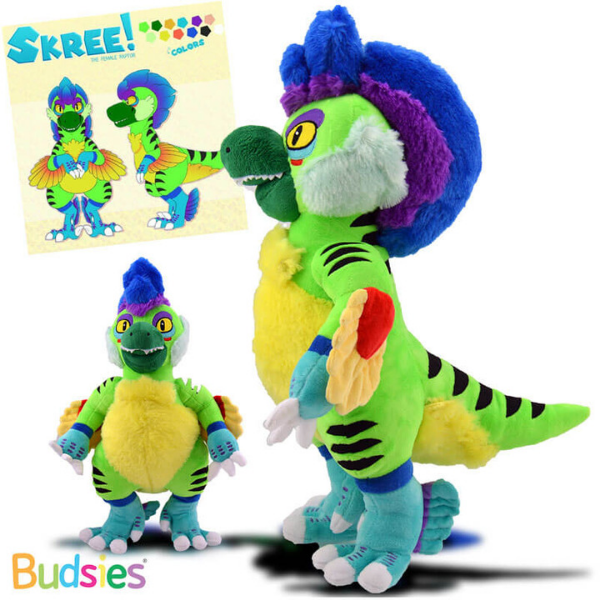 The prices of our plushies reflect the work, quality, and customization that goes into each one.